If you’ve got an affinity for architecture, a penchant for photography, or a soft spot for sculptures then August is the month for you. You’ll be sure to get your culture fix when you visit the Royal Parks this month. 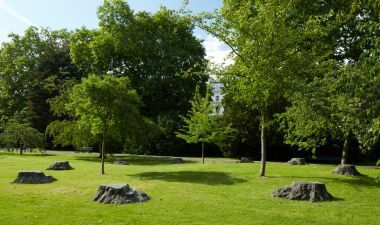 Frieze's first ever summer exhibition in The Regent's Park is located in the beautiful English Gardens. 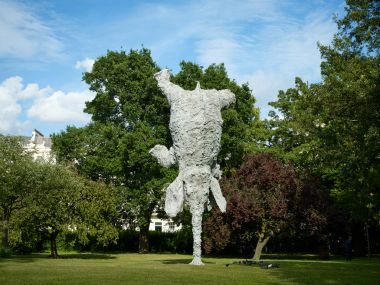 ‘Frieze Sculpture’ is hand selected by Clare Lilley, Director of Programmes for Yorkshire Sculpture Park, and brings together 25 works by leading 20th-century and contemporary artists from around the world. 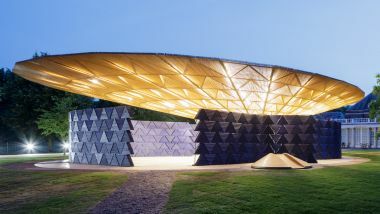 Diébédo Francis Kéré, the award-winning architect from Gando, Burkina Faso, is the seventeenth architect to accept the Serpentine Galleries’ invitation to design a temporary Pavilion in its grounds in Kensington Gardens. Inspired by the tree that serves as a central meeting point for life in his home town of Gando, the architect has designed a Pavilion that seeks to connect its visitors to nature – and each other. An expansive roof, supported by a central steel framework, mimics a tree’s canopy, allowing air to circulate freely while offering shelter against London rain and summer heat. 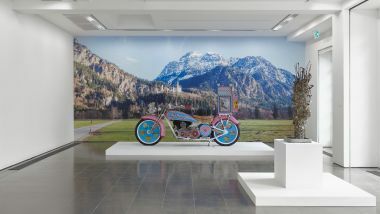 British artist Grayson Perry, one of the most astute commentators on contemporary society and culture, presents a major exhibition of new work. The works in the show touches on many themes including popularity and art, masculinity and the current cultural landscape. Just a short walk from Serpentine Gallery over the bridge is the Serpentine Sackler Gallery where you’ll find acclaimed US filmmaker, cinematographer and artist Arthur Jafa’s new exhibition, A Series of Utterly Improbably, Yet Extraordinary Renditions. 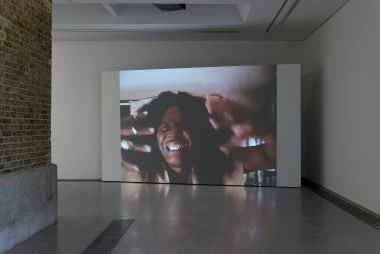 This exhibition takes the form of a site-specific installation at the Serpentine Sackler Gallery in which Jafa has transformed the space with a series of new assemblages that encompass film, photography and found footage. Bronze Oak Grove is a monumental installation of nine identical bronze tree stumps arranged in a circle to represent an ancient oak grove, by artist duo Rob and Nick Carter. It's an artwork you can walk around, sit on and interact with; a place to relax, think and play. Vanessa Woolf will help bring art to life at a series of magical storytelling sessions for children and families in August, inspired by woodland folk tales and Bronze Oak Grove. A multimedia exploration of the rich and previously hidden heritage of London’s Royal Parks and Dublin’s Phoenix Park, from their creation as Royal hunting grounds to the much loved public parks we see today. We are excited to work with the Office of Public Works and The Hearsum Collection to reveal many of the wonderful stories of these parks and show how they have gradually evolved to meet ever changing needs. 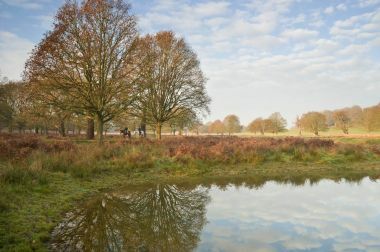 Part of the ‘Parks: Our Shared Heritage’ exhibition, we’re inviting you to take part by taking an imaginative photograph of your favourite Royal Park and bringing it to the Mall Galleries before 11 August. We’ll feature your photograph on our shared photo wall. If you visit any of these art exhibitions or you've created Royal Parks artwork of your own, don't forget to share it with us!